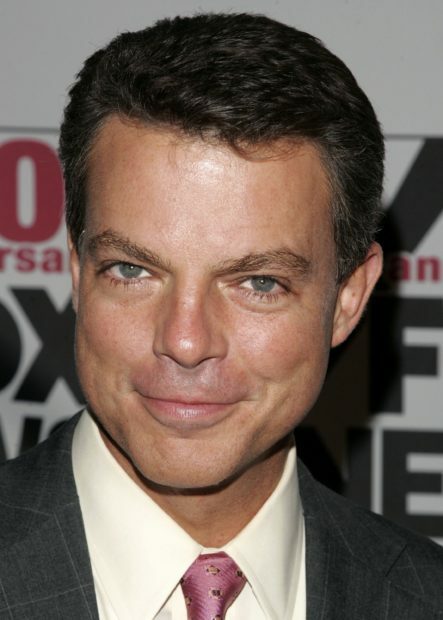 Fox News hosts Shepard Smith and Chris Wallace got into a heated debate on Friday afternoon discussing whether President Trump’s rhetoric is partially responsible for the man who sent over a dozen potentially explosive devices to Democratic leaders. 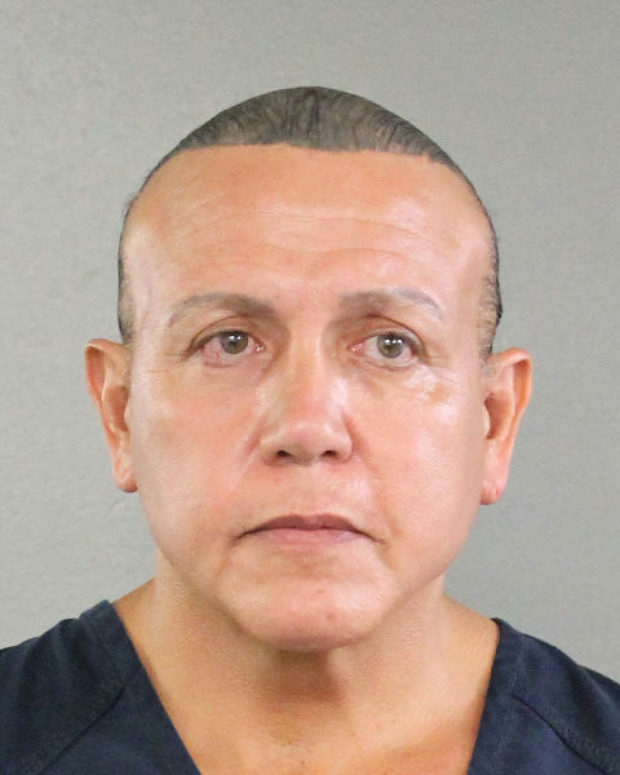 Cesar Sayoc Jr., suspected of sending at least 12 potentially explosive devices to Democratic leaders and public figures, faces five federal charges and up to 58 years in prison if convicted. “Chris, you just can’t ignore the politics of this, even if you wanted to. These are people the president has gone after rhetorically. These are people this guy targeted. He’s a big supporter. It goes to the tone and tenor of the political discourse and the words that the president uses in his rallies,” Smith stated. The conversation then got heated when Smith cut off Wallace mid-sentence. “What difference does it make, Shep?” Wallace asked. “To hold the president responsible, —” Wallace continued. They did end on a civil note though, wishing each other a happy weekend.